On the Rennes-Saint-Malo road, take a rustic break in this peaceful landscape of patchworked farmland and woods. 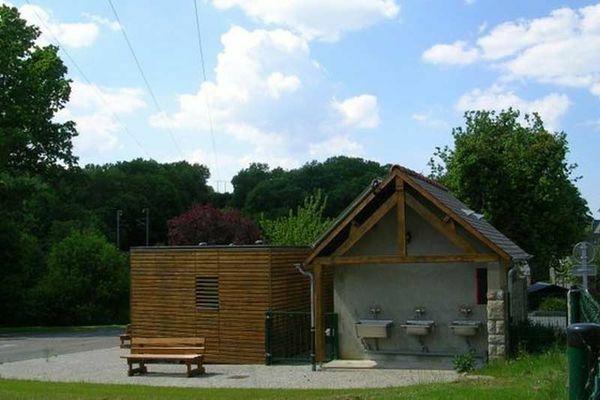 It’s great to recharge your batteries in this small, very reasonably priced haven of tranquillity, entirely renovated by local communities in a spirit of sustainable development. 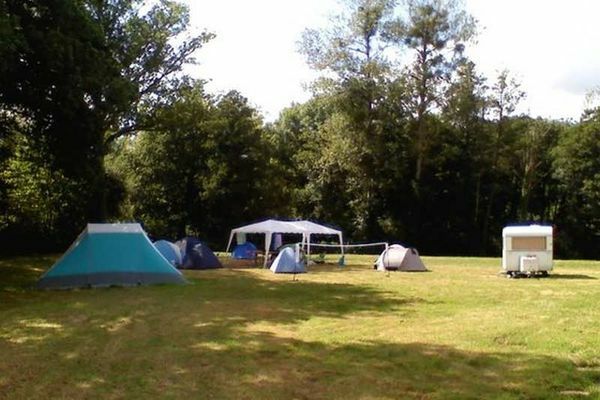 On these natural, wooded grounds by the water’s edge, 24 plots are available to accommodate tents, caravans and camper-vans passing through the area. 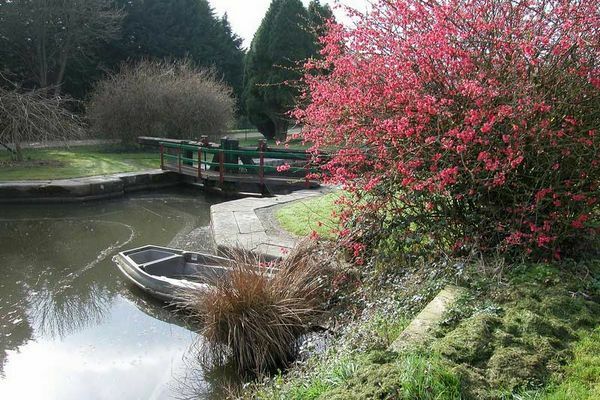 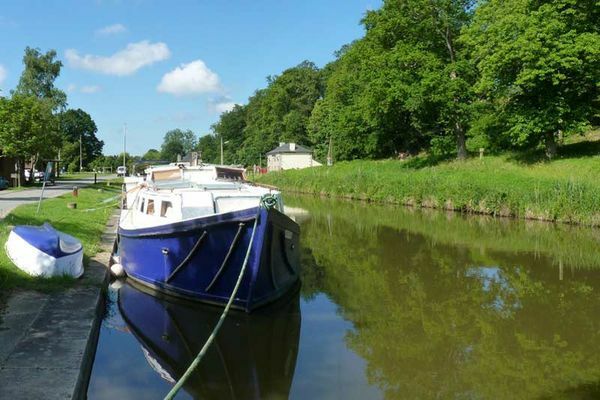 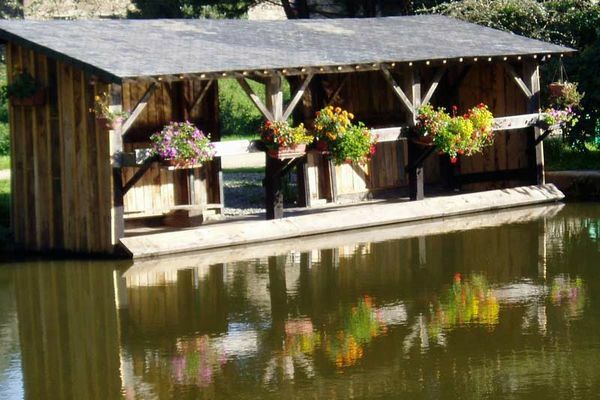 You can take the Voie Verte (green way) from here on foot, horseback or by bike to enjoy the peaceful charms of the canal, with its pretty, flowery lock keepers’ cottages, its viaducts and its 18th century stone houses. 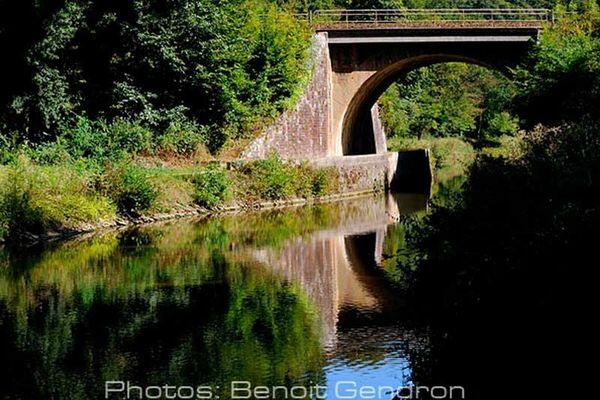 The surrounding countryside has 20 trails for hikers, horse riders or mountain bikes, so that you can explore the architectural heritage, natural beauty and legends of Brittany. 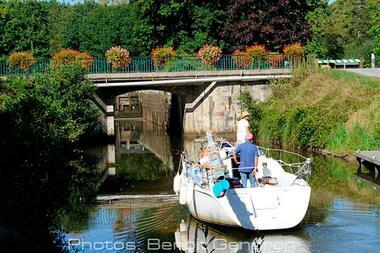 Saint-Médard town centre is nearby where you can buy all necessary provisions.